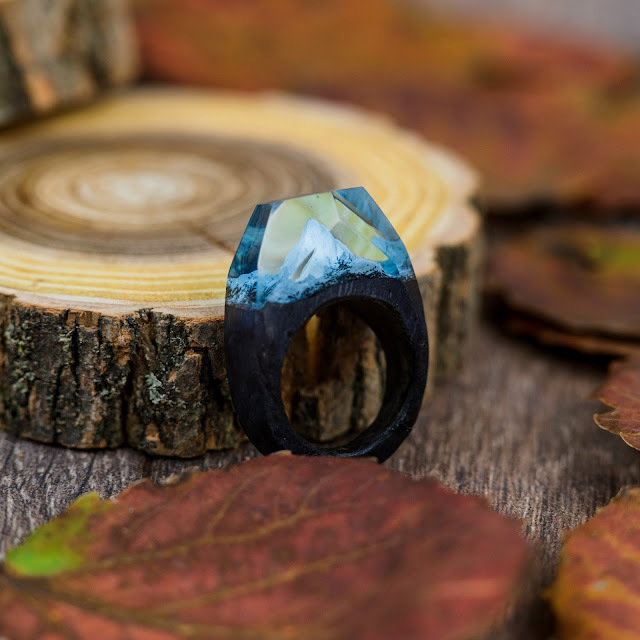 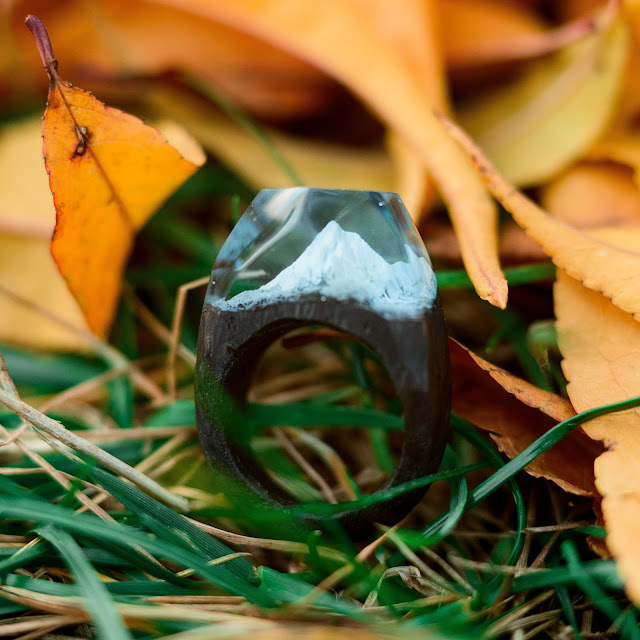 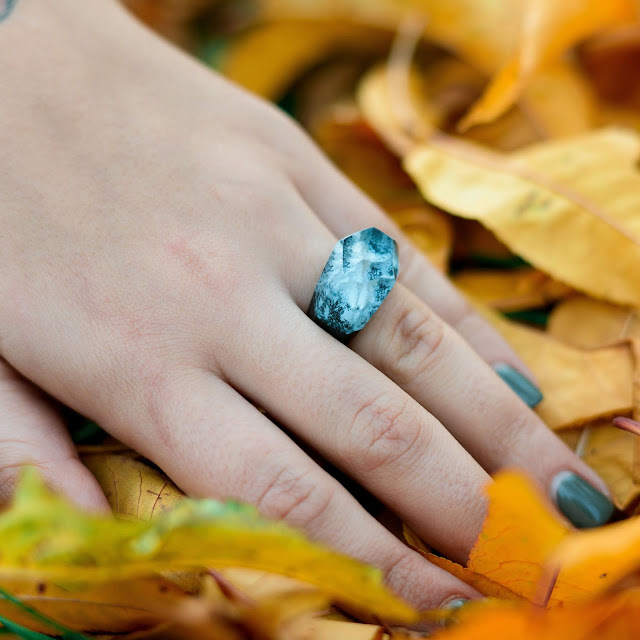 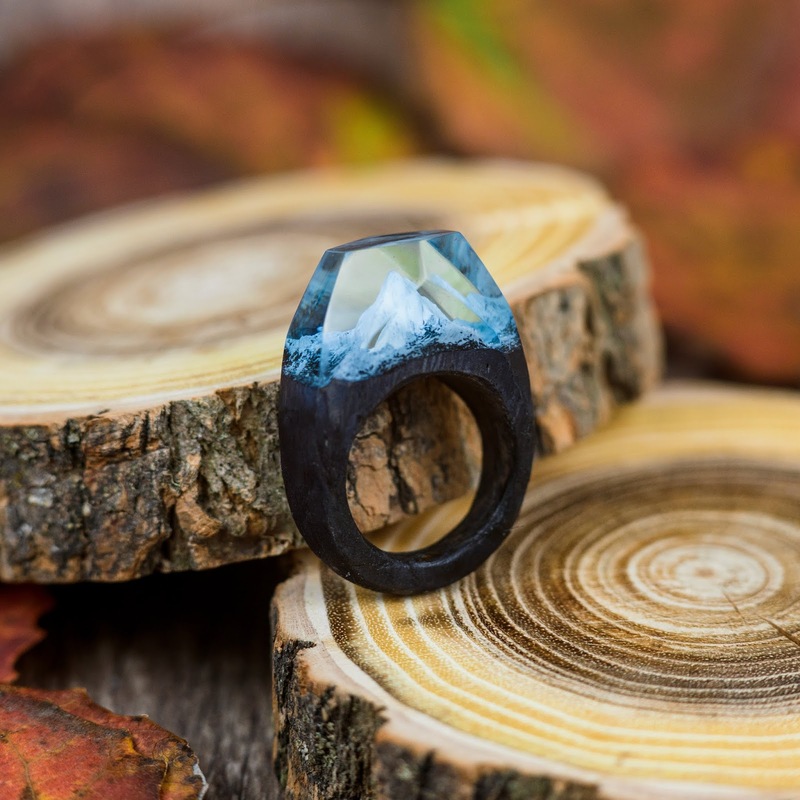 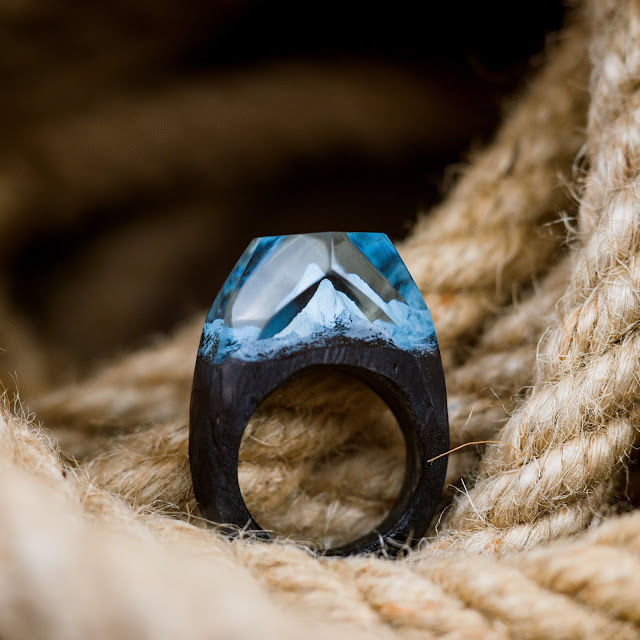 This "Winter Matterhorn" wooden resin ring is a high quality handmade one of a kind product. 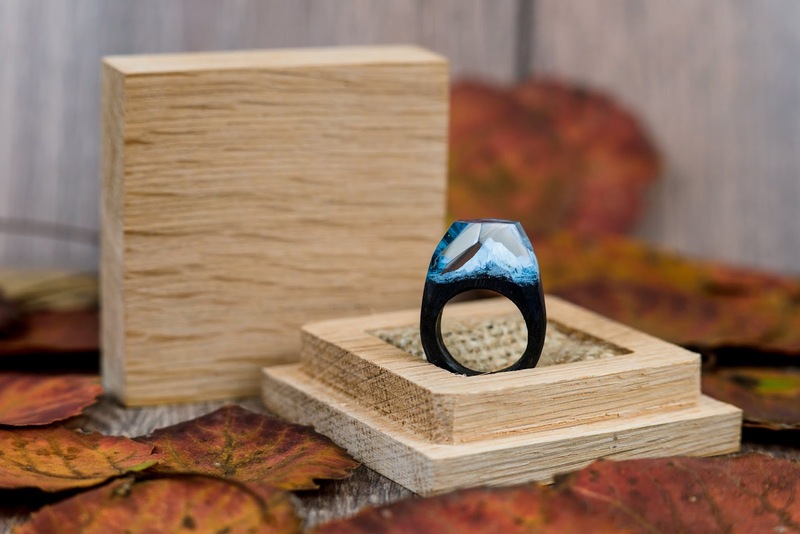 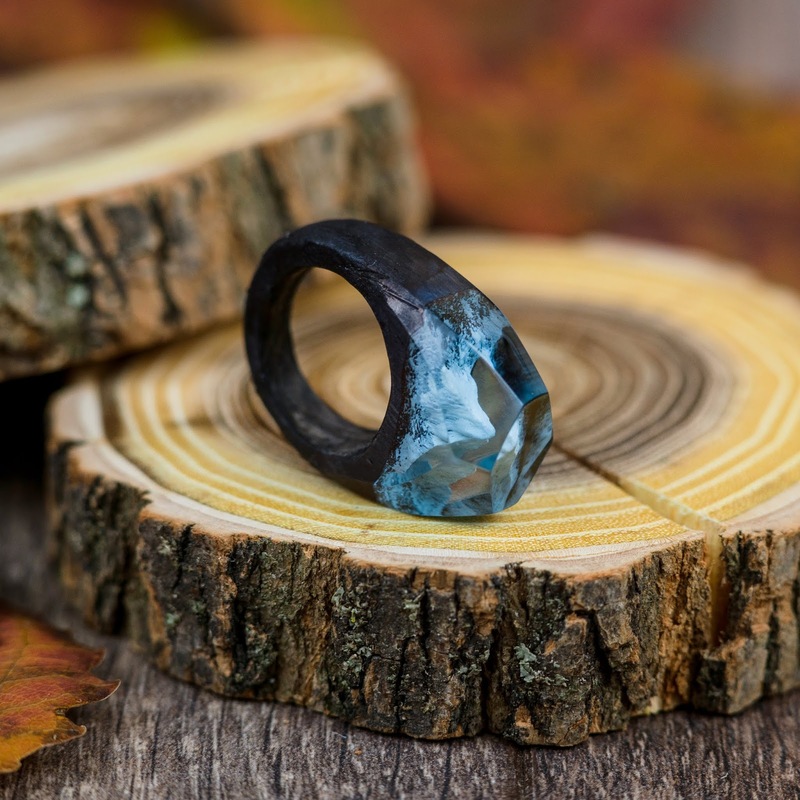 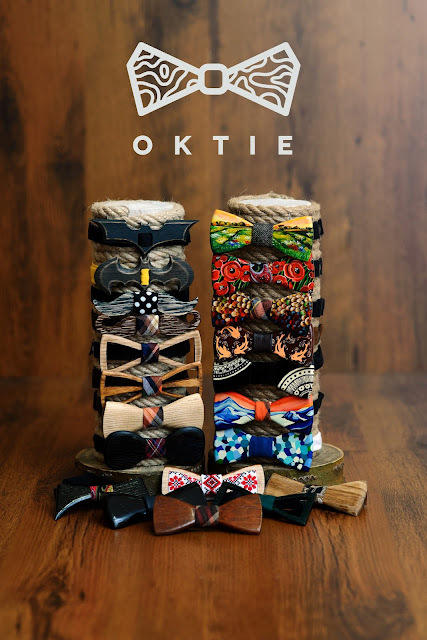 Each ring lovingly created from finest hardwood as oak, ash, cherry, walnut and Jewelry Resin. 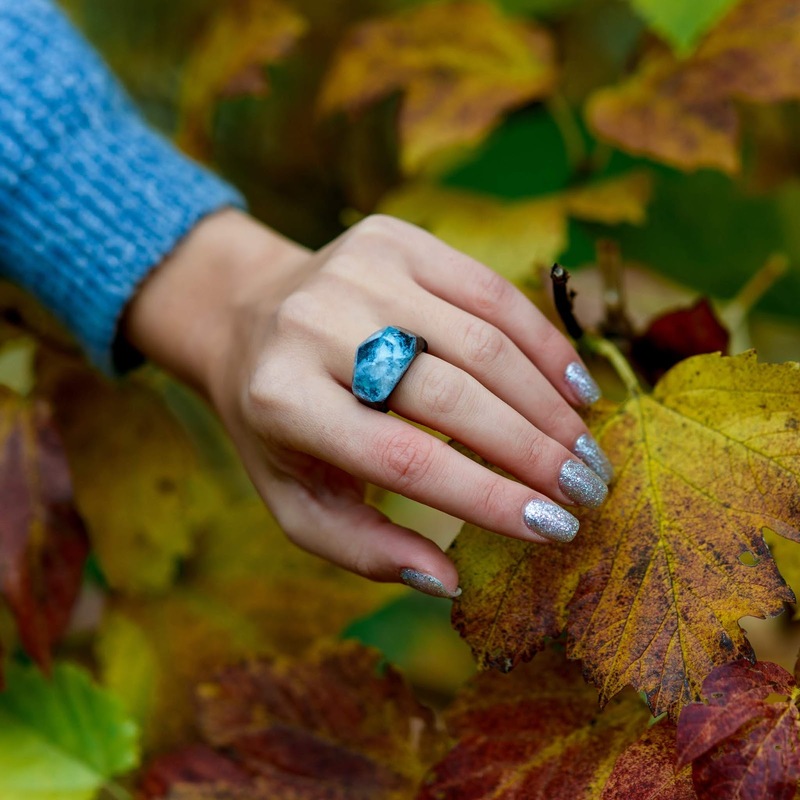 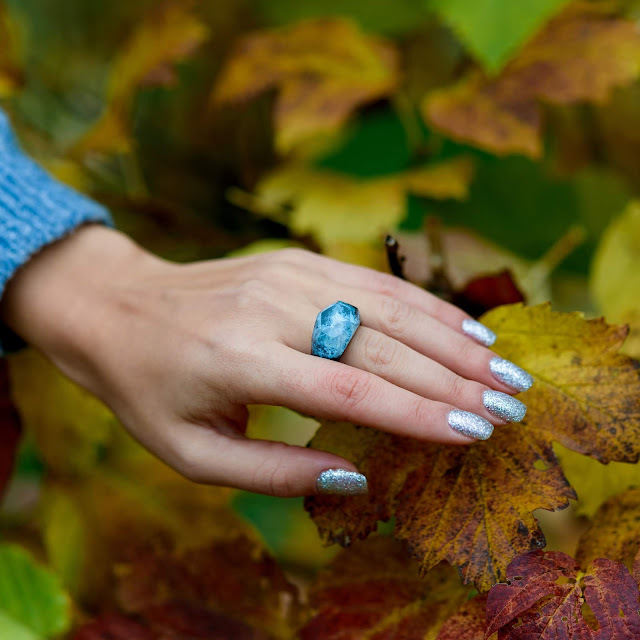 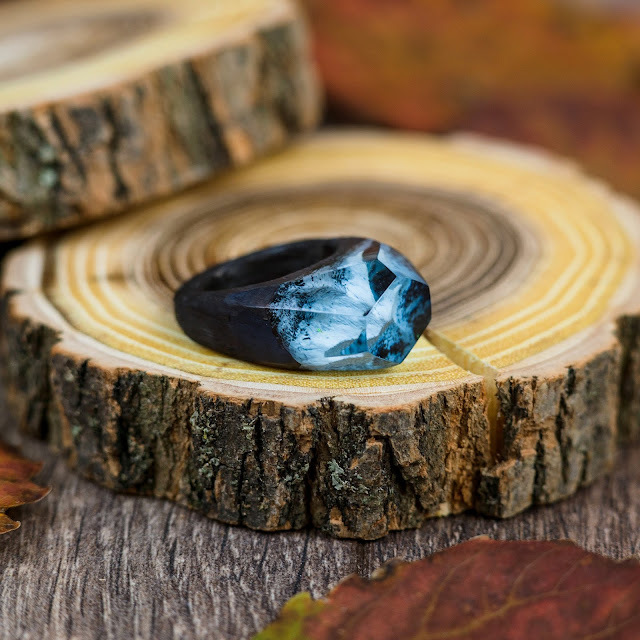 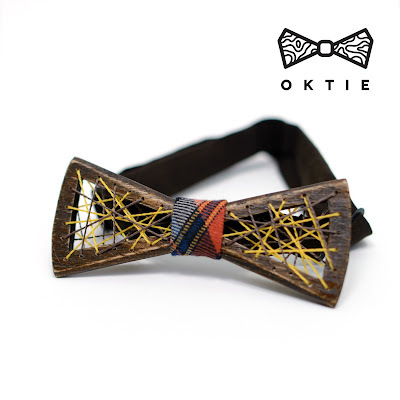 Each ring contains unique landscape inside so you can feel yourself in the middle of the forest, highest mountain peaks or cold winter nights felled with magic northern lights shimmering.